The first step you should take when selecting a new exotic pet is to determine whether or not that pet is legal to own where you live. This process can be complicated since there are a variety of levels of government involved in animal regulation, laws change, and not everyone you ask will know the answer to your question. 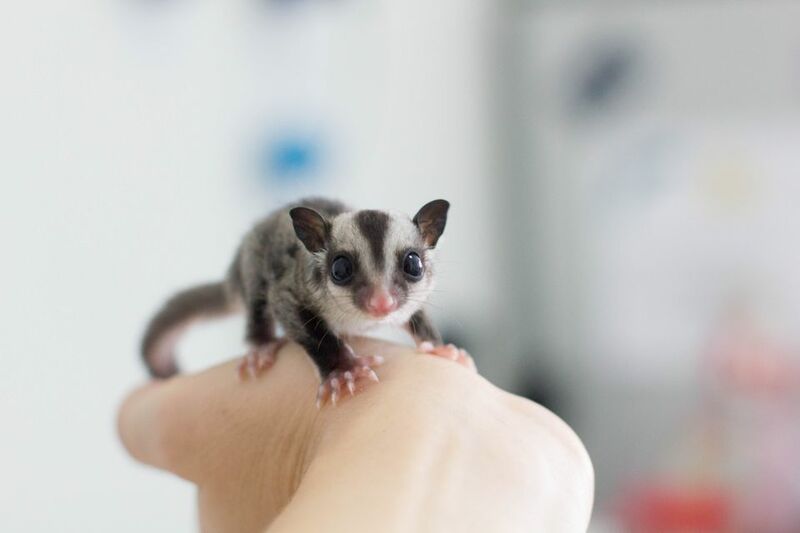 There are a few reliable ways to determine whether or not you can keep a sugar glider, alligator, wolfdog, or other exotic pet in your home. Start by calling the appropriate government agencies in person. Using the internet for research is a good place to look (and most exotic pet laws are published online), but for current and complete information on the status of your chosen animal check firsthand with the proper agencies. Try your local government and call city hall or your town or county office and ask if there are any relevant laws against the pet in question. Your local officials may be able to tell you the status of your pet locally as well as state, province, or countrywide status. If there are no local laws and local officials are not sure about the status on a wider scale, they may be able to direct you to the appropriate agency to check with. Check with your local health department, as sometimes regulations fall under their jurisdiction. Check with your state or provincial agencies. Hopefully, the local officials could tell you which agency has jurisdiction, but it may fall under agriculture, fish and game, natural resources, wildlife, health, etc. If you are in the US, check with the US Department of Agriculture (USDA), as many exotic species require USDA permits for possession and/or breeding. Keep making phone calls until you find the right agency or person who can give you a definitive answer. Sometimes permits are required for species even if they are legal so make sure you find out what you need to avoid being penalized (or have your pet be taken away from you). The list of potential people to contact can seem daunting but every state is different. Your local humane society, other pet-related organization, or a veterinarians office may be able to help you find out about current laws if you aren't getting anywhere making phone calls. It is also possible that no laws exist where you live regarding exotic pets. Don't assume that if you see a pet locally it is legal to own, even if they are being sold in pet stores. Ignorance of the law is not a good defense.